Live in the heart of Central Florida without breaking the bank. One of the South Lake communities, the city of Minneola is within close proximity to Greater Orlando’s major employers and fantastic attractions, and boasts a low cost of living, affordable homes, and an exceptional quality of life. Minneola is in the South Lake area west of Orlando, one of the fastest growing areas in the state. The city’s population has increased by over 90% from 2000 to 2014. Despite its recent growth, however, Minneola has retained its laid back, almost rural vibe, making it a great place to go home to at the end of a busy day. Located on the eastern shore of Lake Minneola, the city is in southern Lake County and is close to the area’s other communities: Clermont, Montverde, Groveland, and Mascotte. Orlando is less than a 30-minute drive away via Florida’s Turnpike or FL-408. Other major routes include Highway 27, which cuts through the town, and FL-50. Enjoy seasonal weather minus the snow. Bitter winters are virtually unheard of and the weather is generally pleasant throughout the year. Average temperatures in the winter months rarely go below the high 40s and the city enjoys an average of 235 sunny days a year. Access a wealth of open spaces – and a lake! 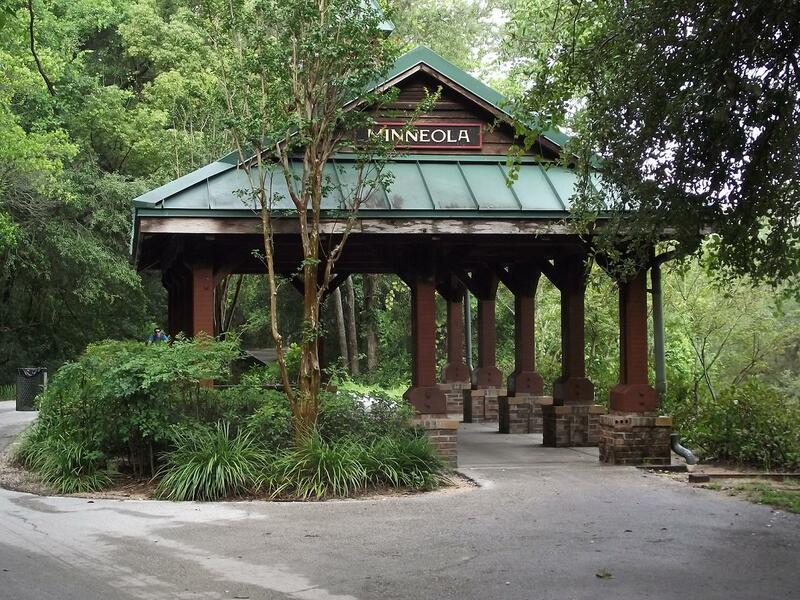 Minneola boasts a lush landscape and a mature tree canopy. Streets here are lined with oaks, palms, crepe myrtles, and there are still a few tree farms and orchards in the area. The city maintains two parks – East Chester Street Park, which has a community garden, and Trailhead Park. The latter encompasses 17 acres and has a playground, ball field, basketball court, pavilion, and dog park. There’s a gymnasium in City Hall and the county manages the Minneola Athletic Complex, which has several ball fields as well as tennis courts and a dog park. Residents also enjoy easy access to over 20 parks in nearby Clermont. Then there’s Lake Minneola. With a surface area of 1,890 acres, it is the third largest – and is also the clearest – among the Clermont chain of lakes. There’s a swimming area, several piers, and a public boat ramp. The lake is a popular spot for trophy largemouth bass fishing. Send their children to highly rated schools. Minneola is served by schools in the well-regarded Lake County Schools district. There are two elementary schools within city limits: Grassy Lake Elementary School and Minneola Elementary School. There are also several private schools in the area, including the prestigious Montverde Academy, a college-preparatory school in nearby Montverde. Buyers can choose from cozy two-bedroom starter homes to custom-built lakefront retreats. Lots tend to be roomy, with some homes on at least half an acre. There’s plenty of lots and land available as well, from homesites in new developments to farmland ready to be converted. 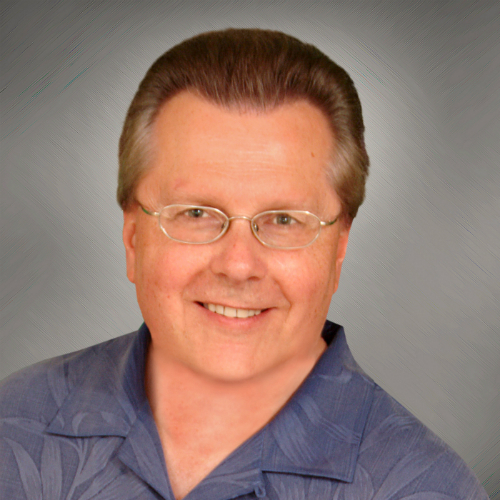 Go to the Contact Page to get in touch with Mike Mondello for any questions about real estate in Minneola and other Central Florida cities.